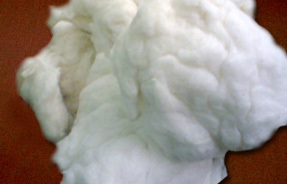 Our Wypo Cotton Waste is new absorbent textile threads in the form of matted yarn. A very soft quality containing only undyed white threads. Provides excellent absorption of grease and oil. A very soft blend. Containing coloured (dyed) threads and not generally used with solvents.